HOMESCHOOL CONVENTION 2018 is now open! Welcome to the second edition of the Homeschool Convention! When we sold out last year’s convention, we were stoked that so many people felt supported in their homeschooling journey. This year, we’ve decided to make it bigger! Angela is a mum to 4 kids under 12. She used to work in the finance industry but chose to homeschool in 2011. Although she has no teaching background, she loves children and loves to learn. 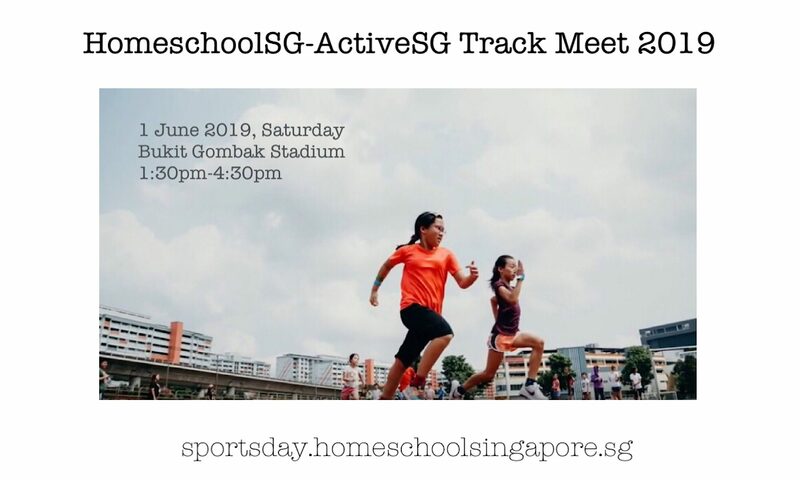 She is an active, outdoorsy mum who will be organising 2018’s Homeschool Sports Day. She will share some great tips for the journey ahead. The Homeschool Curriculum Fair is a fair focusing on curriculum and resources used by the homeschooling community. Mums will bring in their favourite curriculum books on a volunteer basis and will share with anyone who’s keen to learn more. Flip through actual books used by mums and get to see before you buy. This year, we will also be including resources for preschoolers to cater for mums with younger children. Join us on our FB page for updates. Tickets for the convention are available here. Next PostNext Homeschool Curriculum Fair 2018 now open for booth registration!